Recognition for being pretty cool. It's not just our culture that makes us cool. It's how we actually transform our client's businesses into success stories. It's how we present ourselves within the community. It is our outstanding team that makes us recognizable for our talents and efforts in our industry, and that is what sets us apart from our competitors. 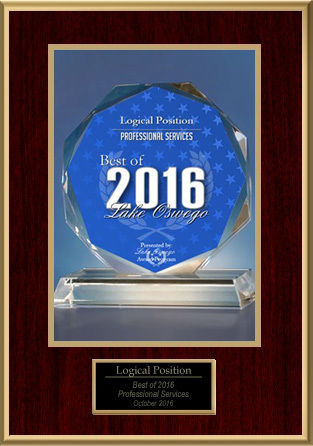 Check out our long-standing history of accolades that proves our success rings true.